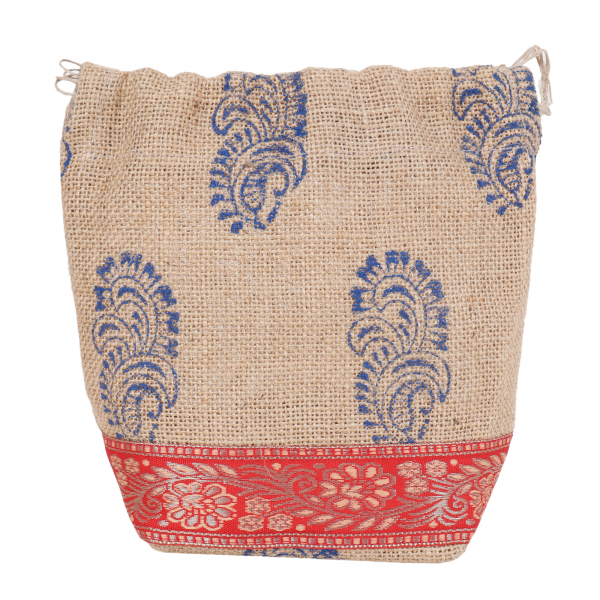 Block Printed Jute Potlis or we can call it a Pouch specially handmade as a whole. It is high on Utility Products due to its multiple usages. 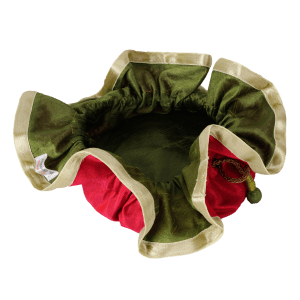 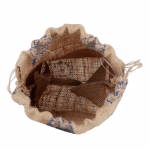 We can use the Pouch for storing our jewellery, Coasters, Gift wrap a sizable gift in it could be chocolates, candles or Potpourri. 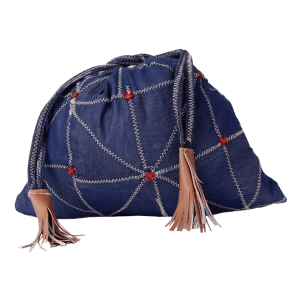 Your Choice is One Artisan`s Life. 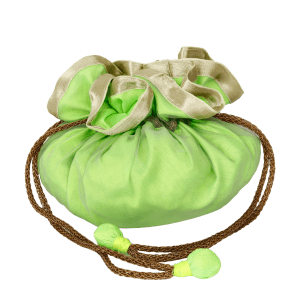 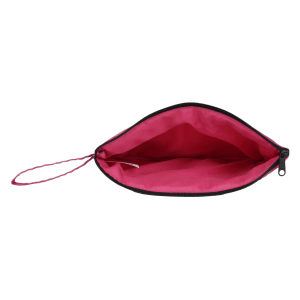 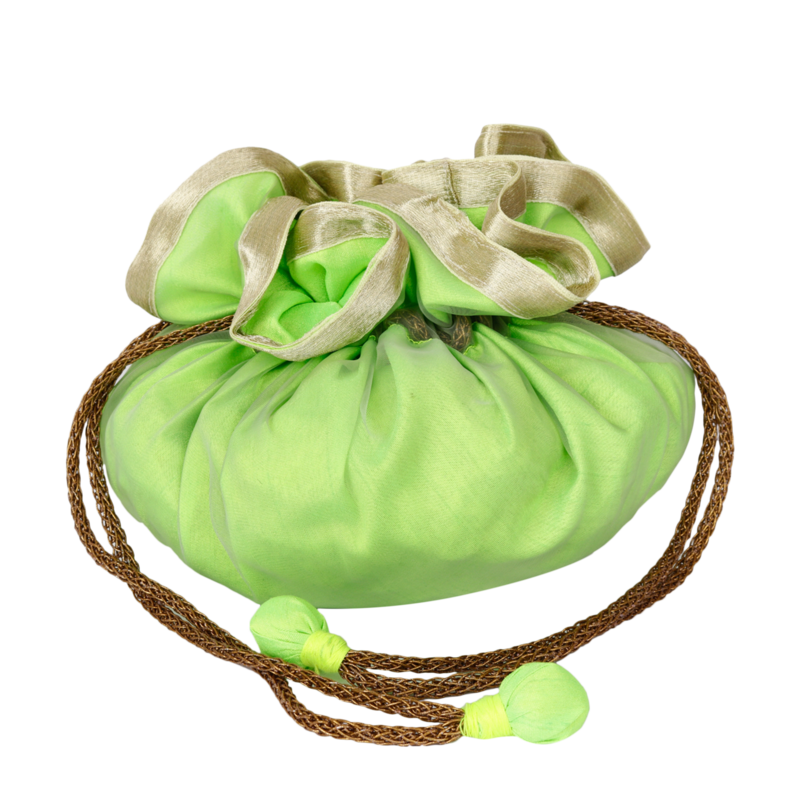 Indha has designed a range of potli bags to help you store travel essentials and personal items conveniently. 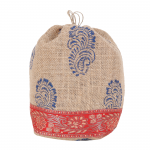 Stylish and aesthetic, you can carry it to both formal and casual events. 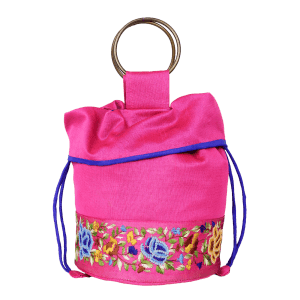 Shop for a cause at Indha and add to the livelihood of a rural woman artisan. 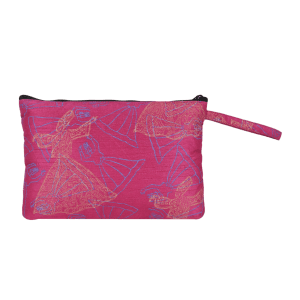 In our daily lives we are always in need of small pouches to store things .This Pink Silk Pouch made of block-printed Silk fabric is quite eye catching .The space inside makes it highly useful. Your Choice will change the life of one Indha artisan who are part of making India into a developed nation. 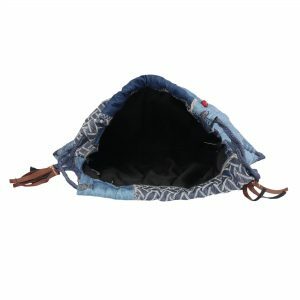 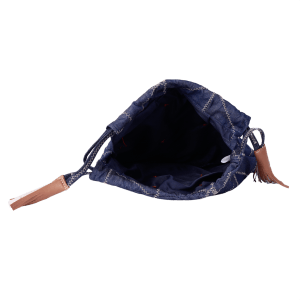 Denim zig-zag potlis or we can call it a pouch specially handmade as a whole. 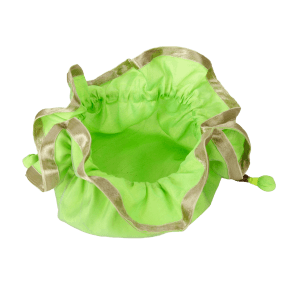 It is high on Utility Products due to its multiple usages. 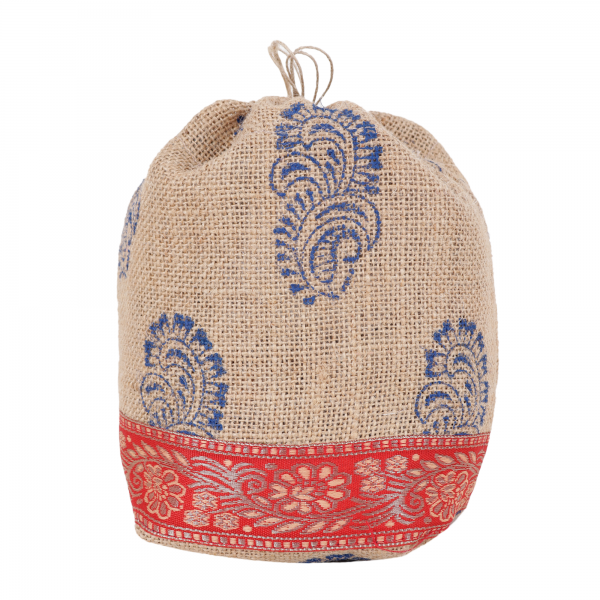 We can use the Pouch for storing our jewellery, Coasters, Gift wrap a sizable gift in it could be chocolates, candles or Potpourri. 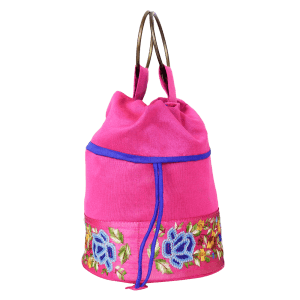 Your Choice is One Artisan`s Life. 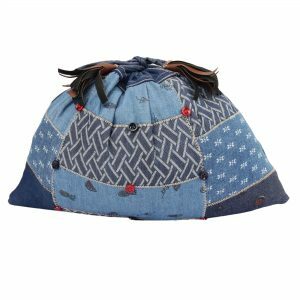 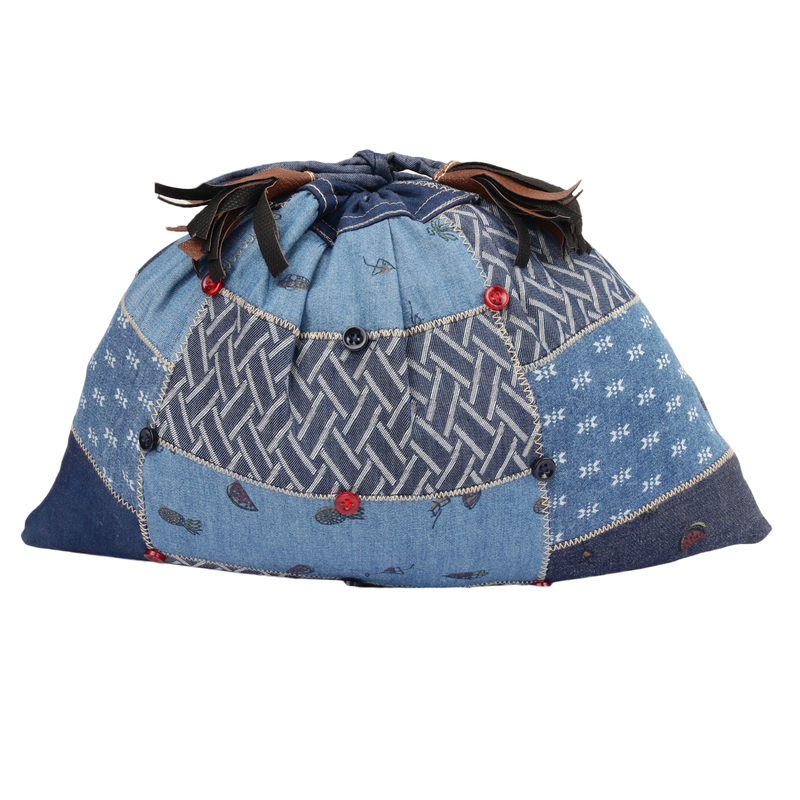 You create your style with Indhacraft Women’s Denim Potli. 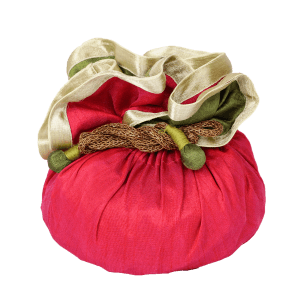 Our fabric potli bags feature trendy and earthy patterns. It is an authentic Indian handicraft bag that suits every occasion. Shop now and contribute to an artisan’s livelihood.